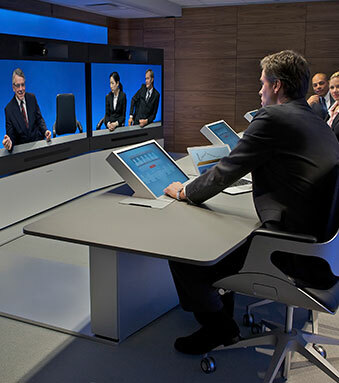 We bring you cutting-edge products plus better ways to use your current office technology through innovative thinking. We are immersed daily in office technology, and we make it our business to share the latest improvements and innovations with you. Be assured that we have you covered, so that your output using office technology is always at its peak. 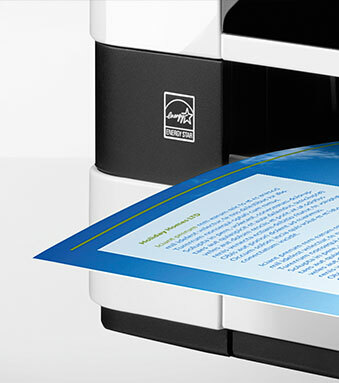 Have all your devices working together to print without adjusting document formats. documents directly from your smartphone or tablet. 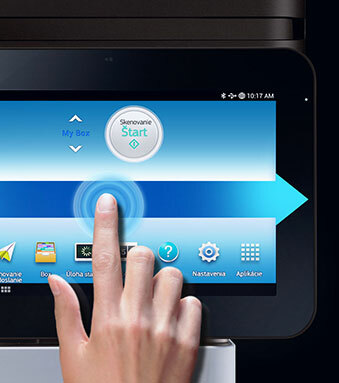 Send any document or image to a printer from any location, without network configuration. 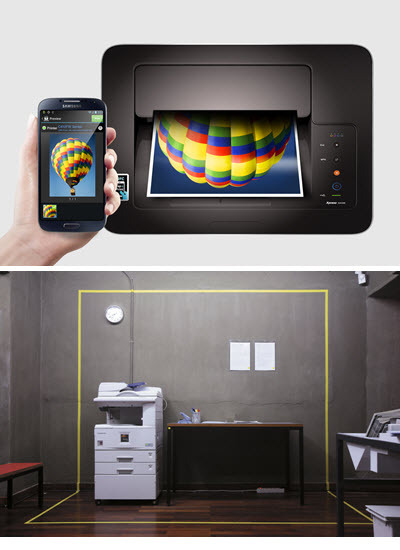 You can make your printers available to whomever you choose from any web-connected device. Your file will be securely sent to a printer at home or in the office via the internet. Bring ideas to life with a 3D printer, now affordable, easy to use and compact in design. In-house 3D printing reduces costs for business and education, and there are even home models available. internet connection, and audio visual facilities.